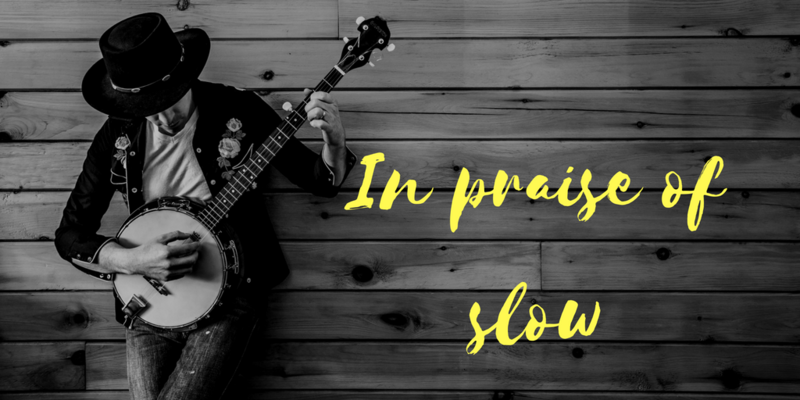 My one-minute posts that are designed to amuse, prod, and generally put a spring in the step, as we try to live well in God’s world. Early news of the new material I’m writing. Details of when my backlist books are available on free download. This happens for a few days every few months, thanks to those kind people at Amazon. It comes free, simple and uncluttered. Naturally I don’t use your details for anything else. Brilliant to have you.